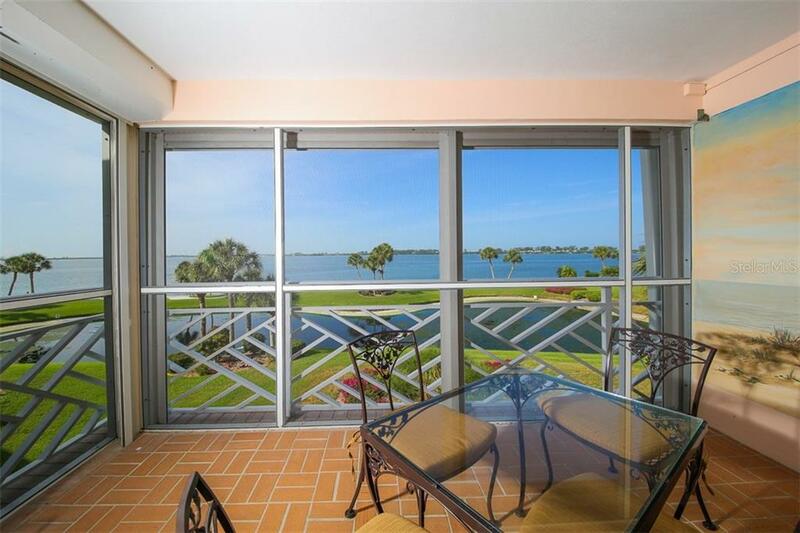 Ask a question about 11000 Placida Rd #2603, or schedule a tour. 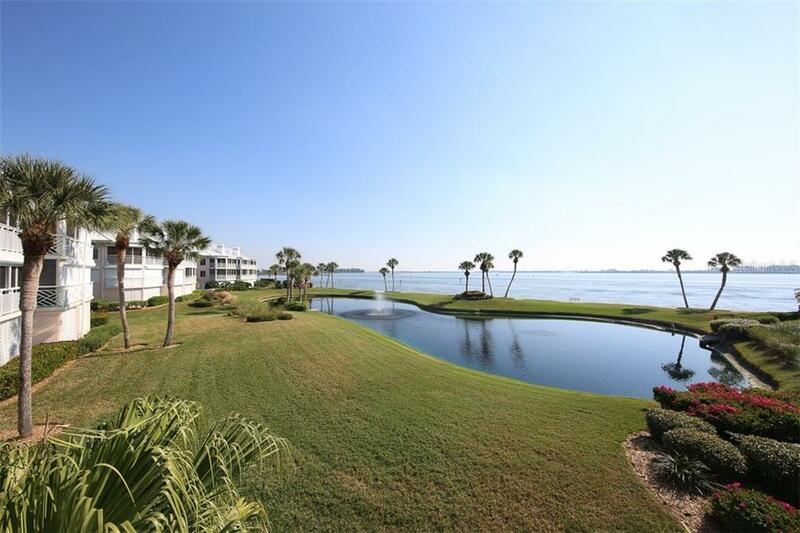 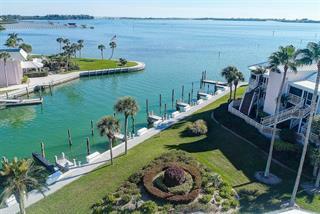 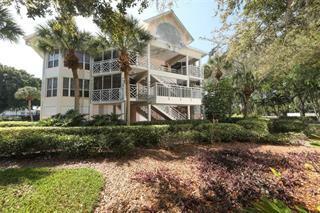 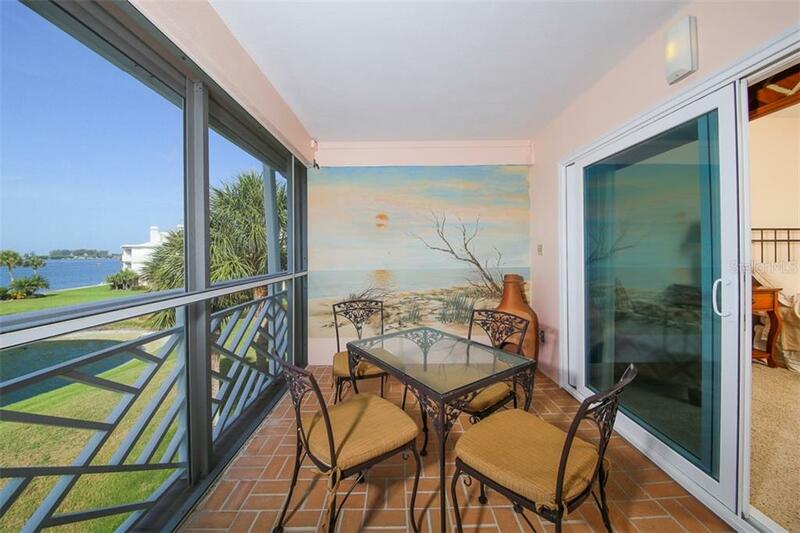 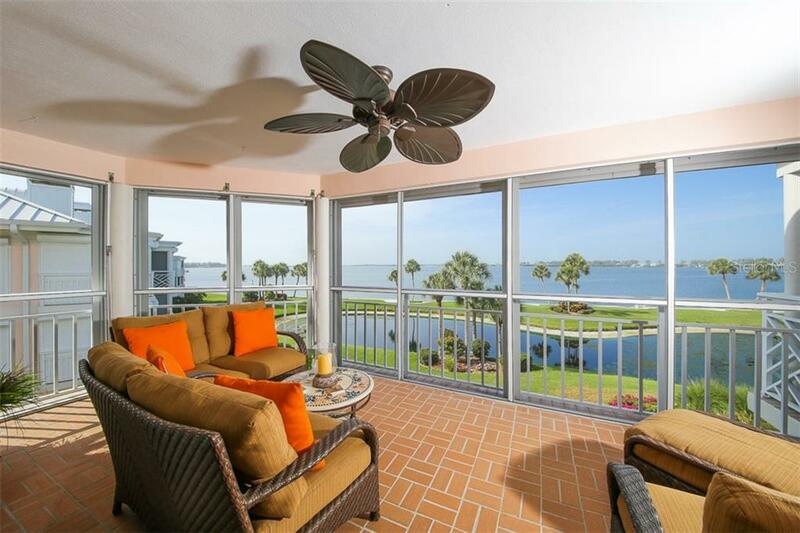 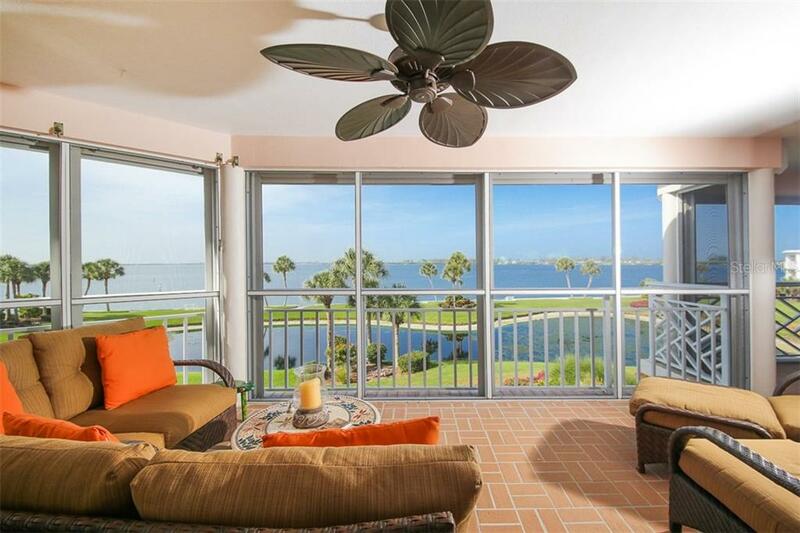 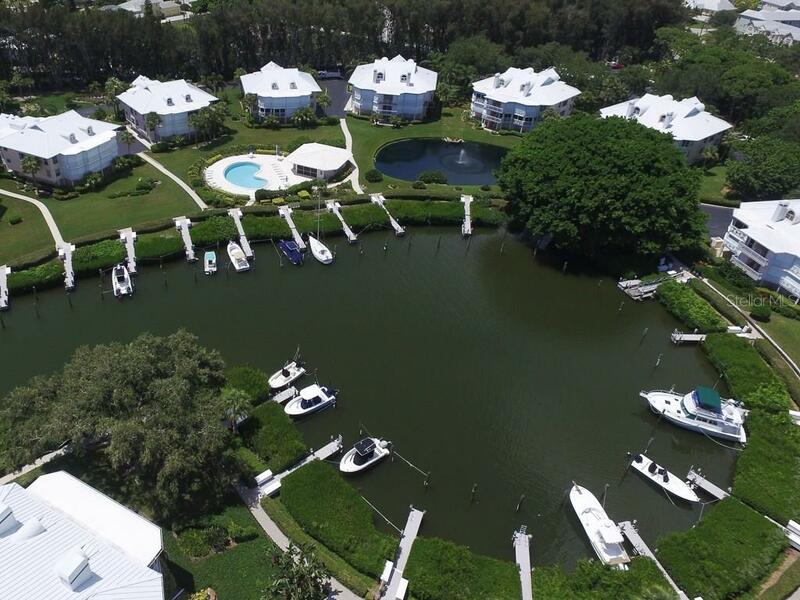 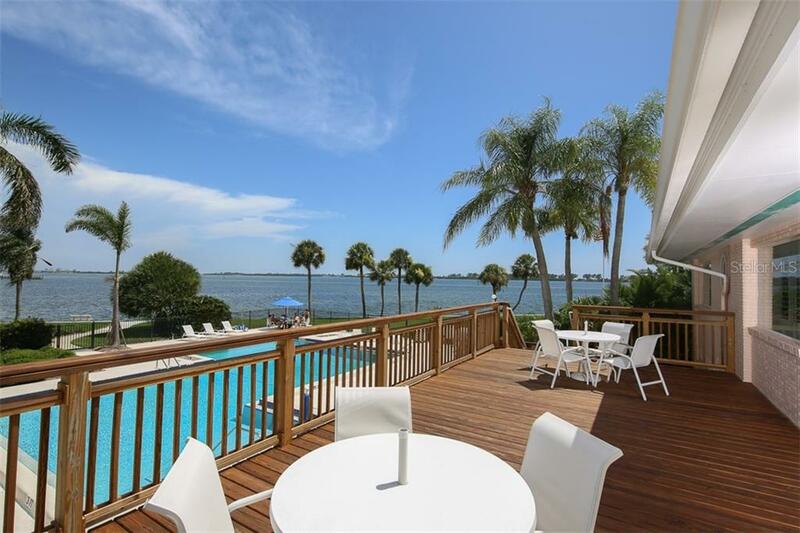 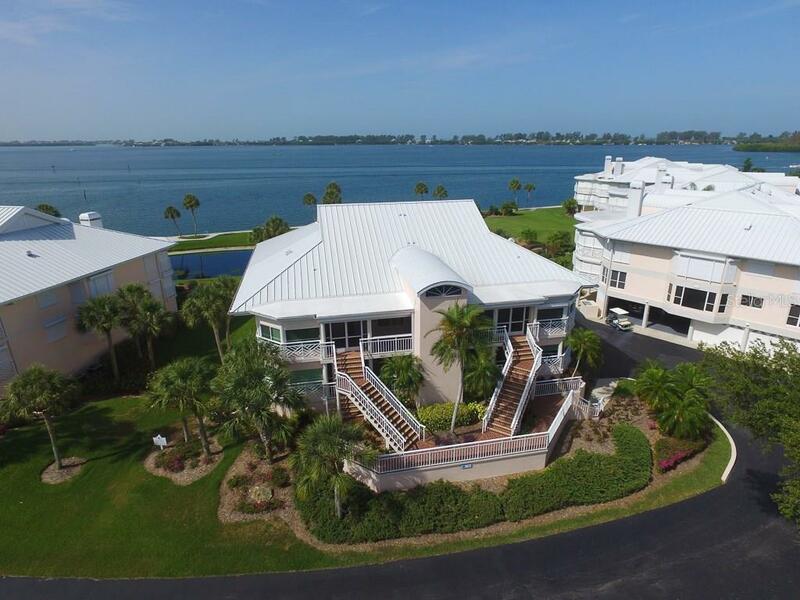 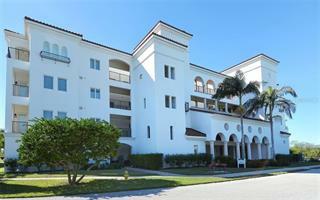 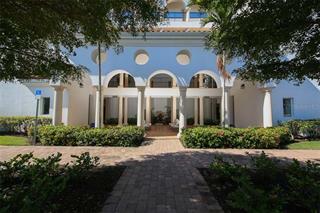 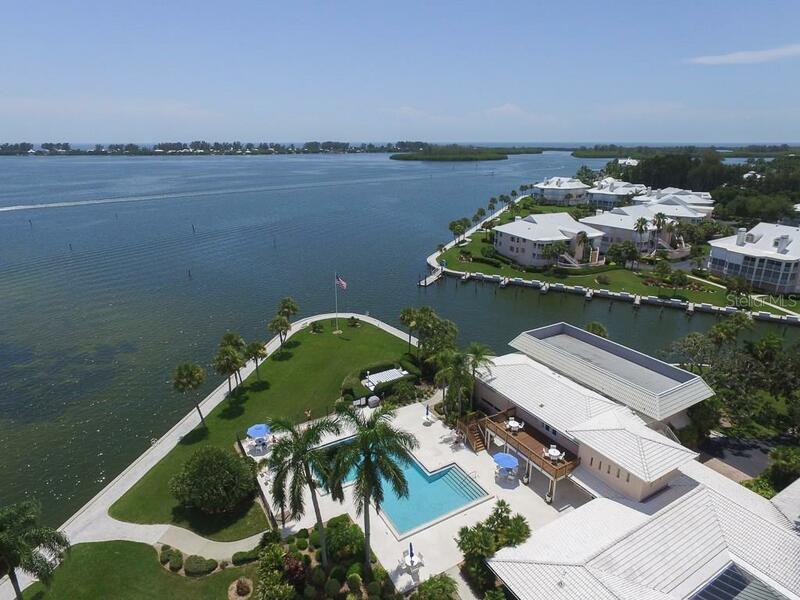 Breathtaking unobscured views of the Intracoastal Waterway prosper from this beautifully upgraded residence. 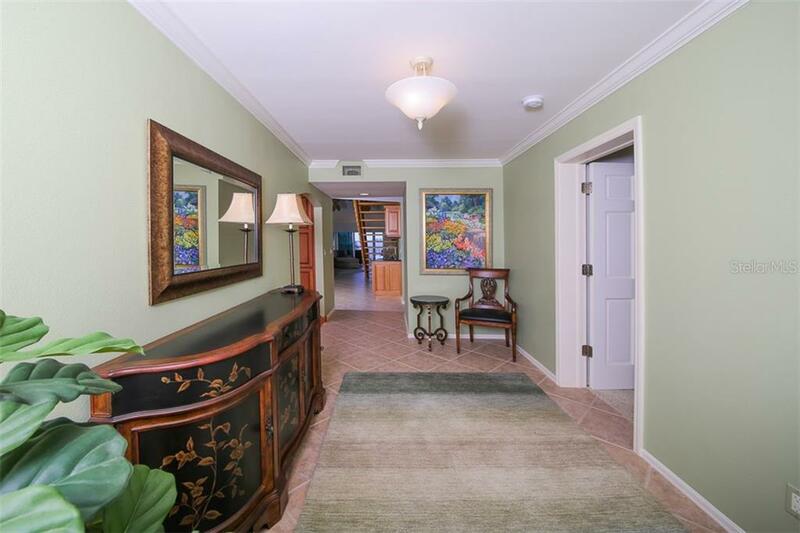 Foyer entry is complimented with tile diagonally set continuing thru living & dining areas. 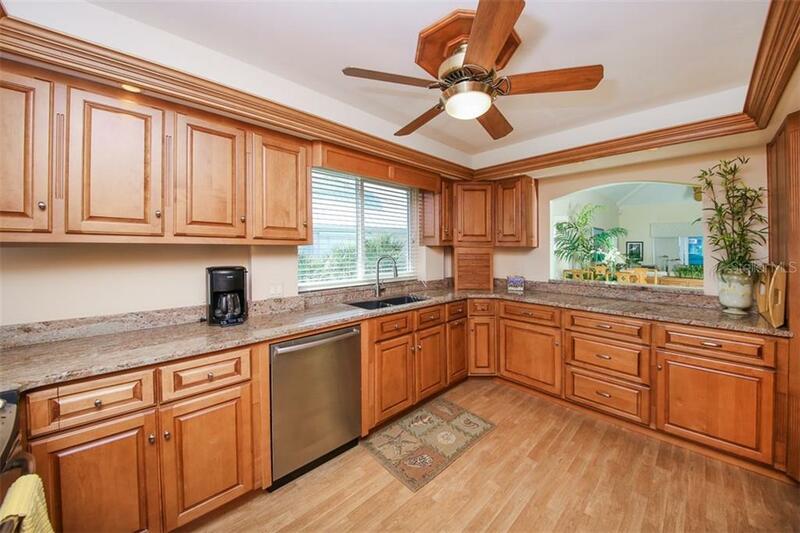 Kitchen has been fully upgraded ... more.with wood raised panel cabinetry, granite, stainless appliances & vinyl wood flooring. 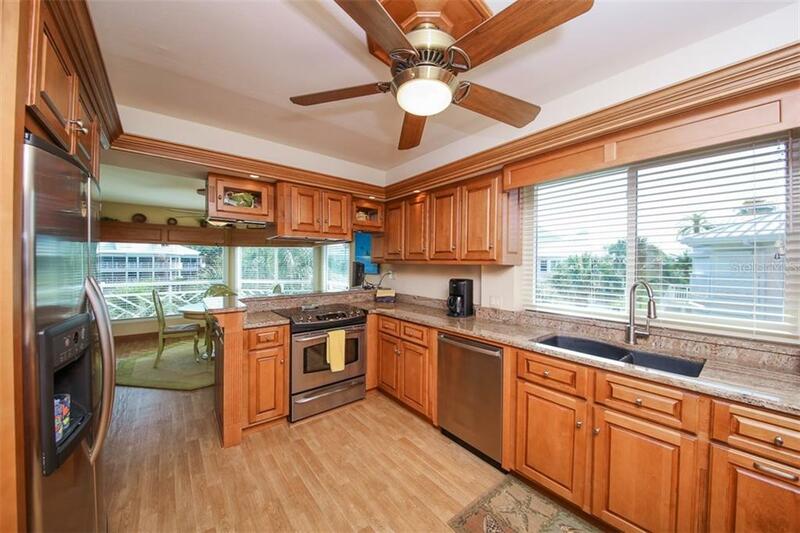 Dining area features a wet bar with additional beverage refrigerator. 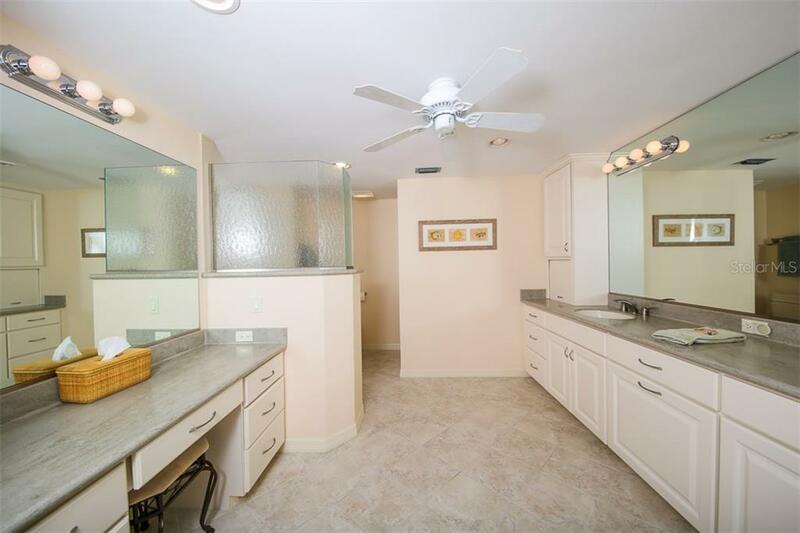 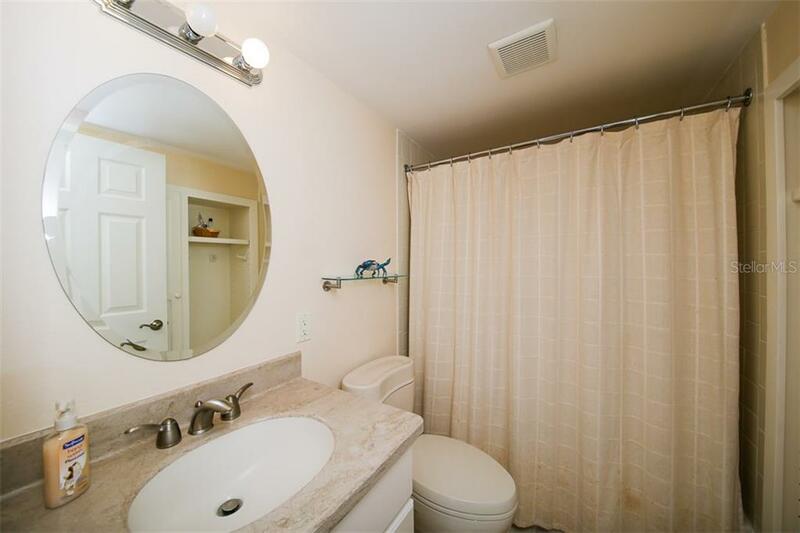 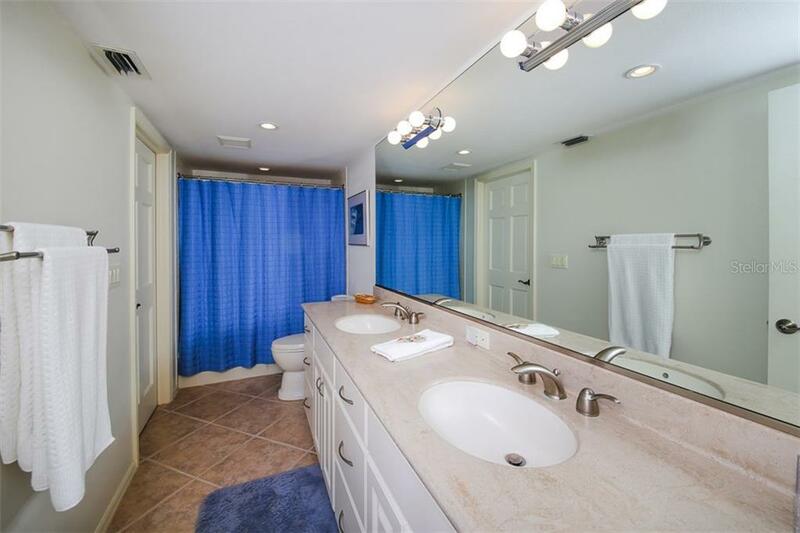 All 3 baths have updated commodes & vanities. 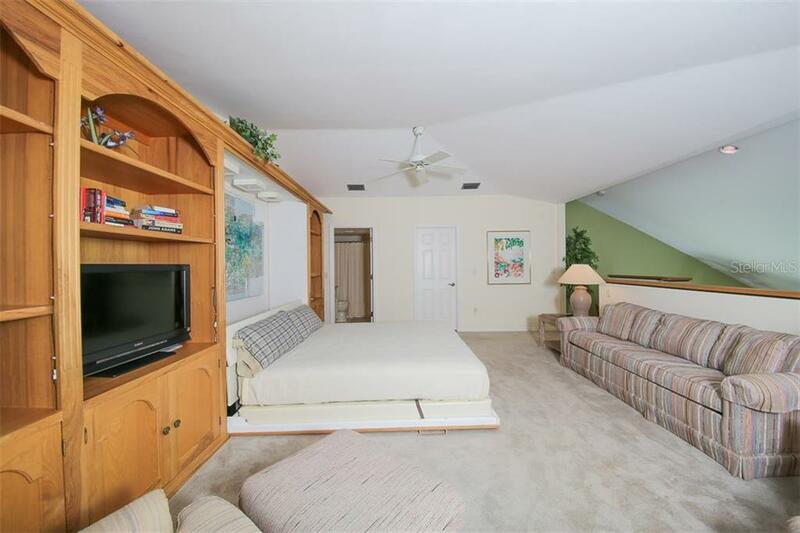 Wooden staircase leads to third bedroom with built in Murphy bed, walk in closet & private bath. 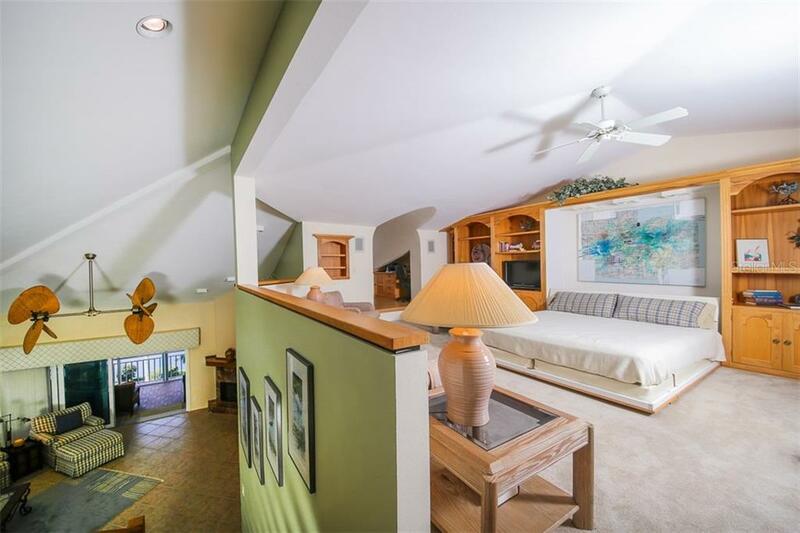 2 car tandem garage also features an additional 20 x12 separate storage area. 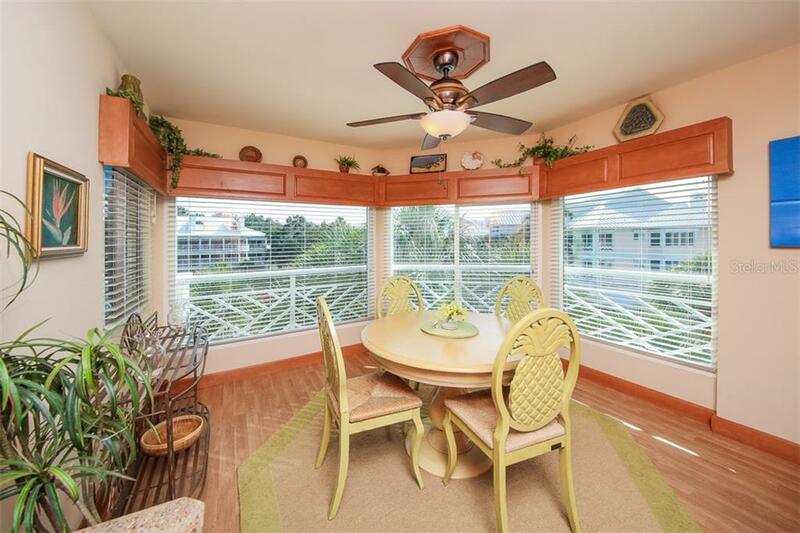 New A/C (May 2017), lanai rescreened (May 2017), impact windows & sliders. 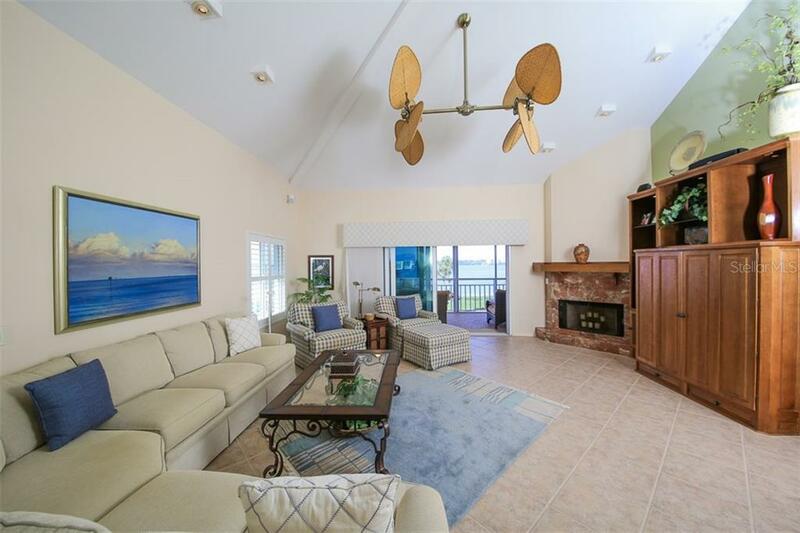 Full hurricane protection, per sellers. 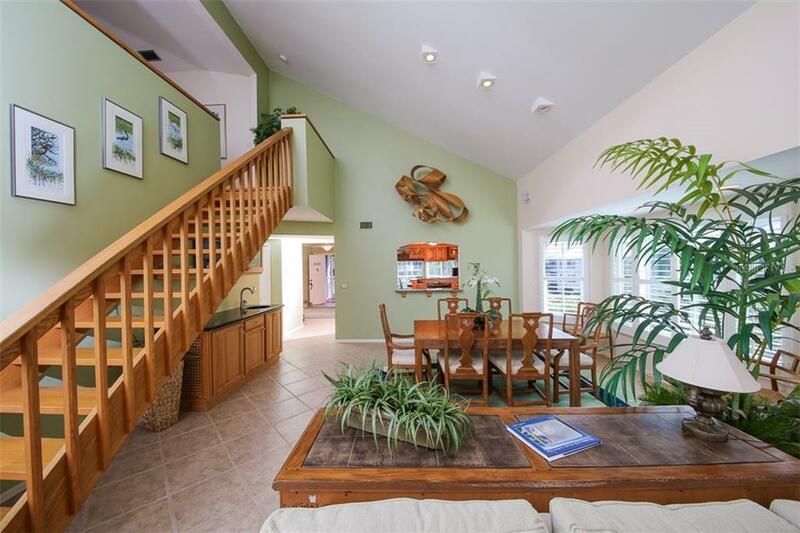 This residence is being offered turnkey. 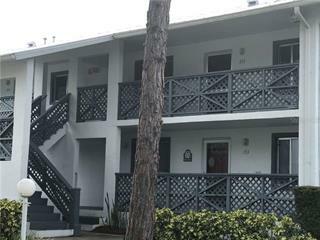 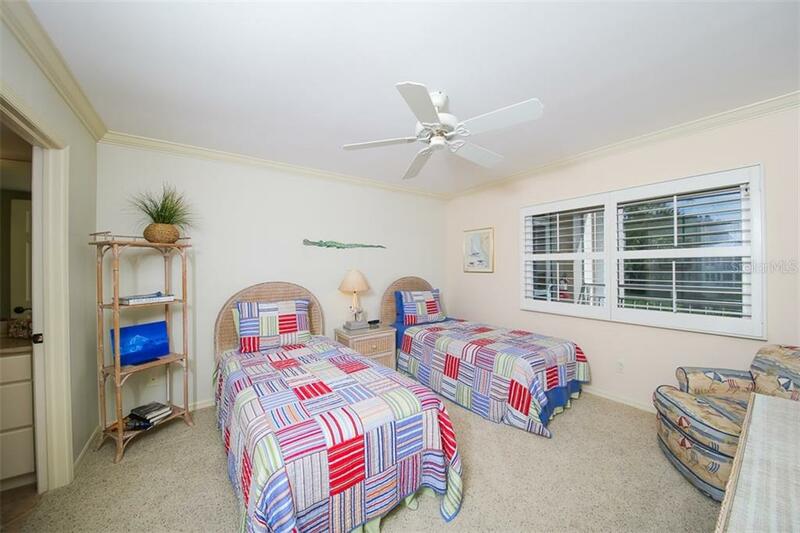 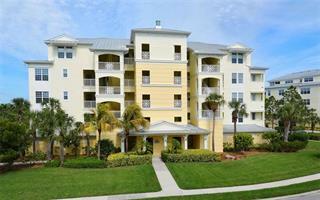 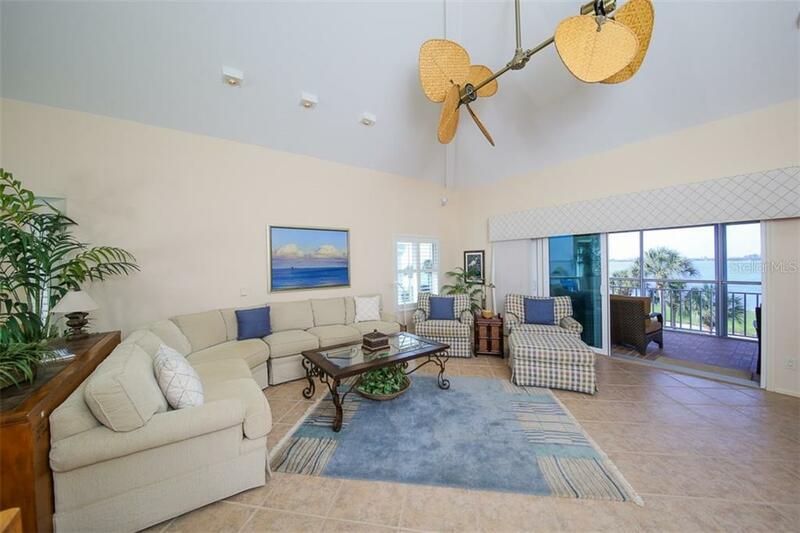 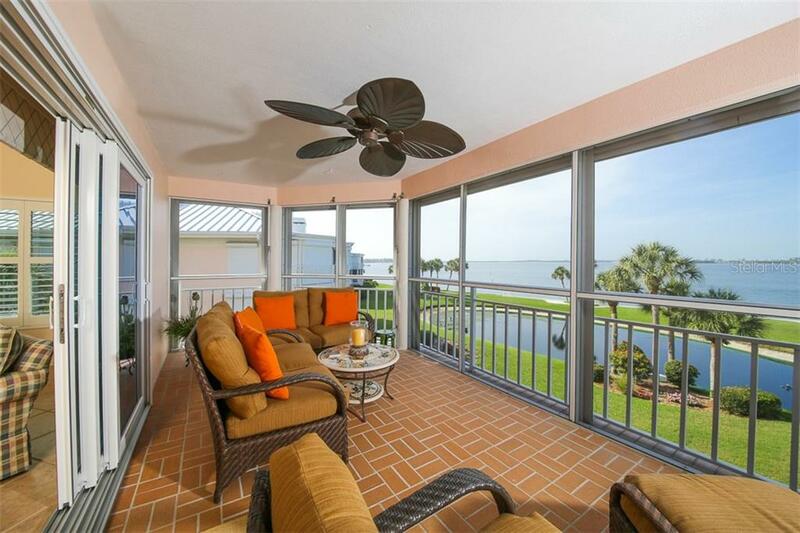 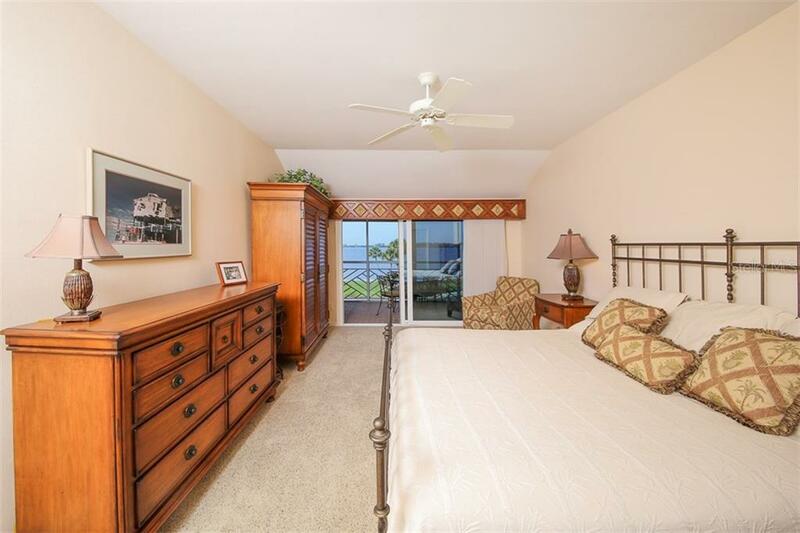 Enjoy the vast amenities Placida Harbour Club offers: 3 heated pools & clubhouses, his & her saunas, hot tub, fitness, tennis, pickle ball & private ferry access to the beach on Little Gasparilla Island.